How much does it cost to visit Szechenyi Baths? 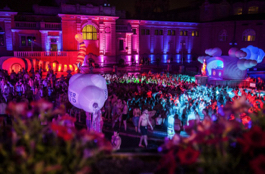 See our price list of Szechenyi Baths tickets and services and get more info about frequently asked cost questions: Is there a refund for shorter visits, e.g. under 2 hours? Are there any discount bath tickets? Or reduced priced entrance fee for families, children, senior citizens, etc? How much is it to rent a towel? How much is it to rent a swim suit? Are there any group deals? 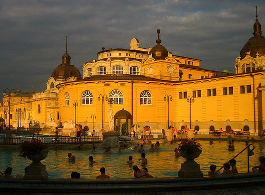 What about multiple passes to Szechenyi Bath? These are all frequently asked questions from first time Szechenyi Baths visitors. Find out about all the costs of Szechenyi Baths on our Szechenyi Spa Baths Prices guide. While there are no age related discounts, you can save a few Hungarian Forints / Euros / Pounds / Dollars, etc. by purchasing a bath ticket, which allows for a limited visit only (2 hour stay at set hours of the day). You can also save on booking massages for more than 1 person, for couples, friends, families, etc. The massages at Szechenyi Baths Budapest are therapeutic massages (Swedish massage), or refreshing aroma massages. You can make you multiple booking online now to save on the massage costs for 2 or more, and to secure your massage time while there are enough sessions left in the massage schedule. 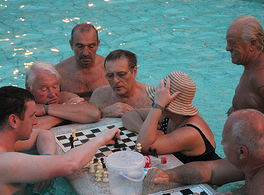 Previous What are the GPS Coordinates of Szechenyi Baths? I will be organising a City Trip to Budapest in Novemebr and would like to oragnise the Baths with student group of 40 people. I would like to know if we can get a discount on the entry fares given that we are such a large group?? I have just sent you an email to your email address. 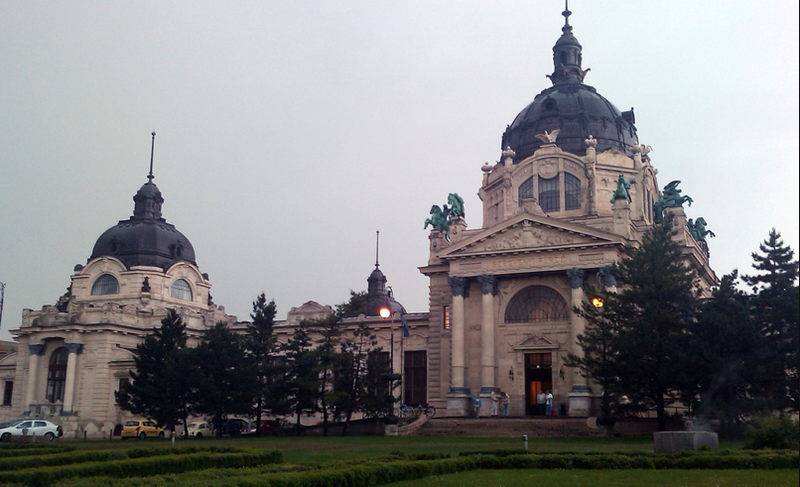 Enjoy your stay in Budapest and try to visit Szechenyi Baths! and I Wonder IF its open then? 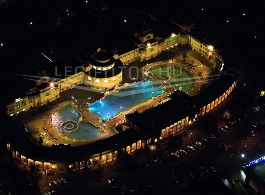 yes, Szechenyi Baths is open on Mar 15, as usual: between 6am and 10pm. 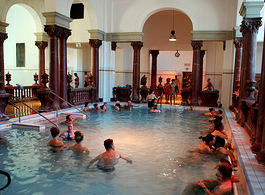 We hope we can welcome you in the Baths!